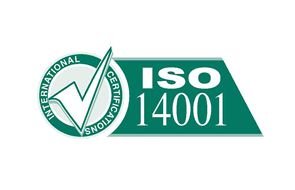 GSD successfully achieved the ISO 14001:2004 Environmental Management System, in March 2010. This is an internationally recognised standard that details ways in which we seek to reduce our impact on the environment. Activities cover all areas of our business, which are contributed to you, our supplier/employee/client/customer.